The weekend was spent eating and resting. Omeo is my favourite paid campsite. It’s huge, grassy and has very good facilities; including a large kitchen and new showers and toilet amenities. A lot of time was spent uploading pictures and videos online. Maintaining a blog on a smartphone with slow mobile internet connection is not easy but I was very pleased with the results. Despite the slow internet, it felt really good to get in touch again with modern technologies. In the previous towns, internet has been almost non existent. My friend joined me and made an awesome dinner in the outdoor kitchen, let me use her laptop and kept herself busy while I played with my phone. 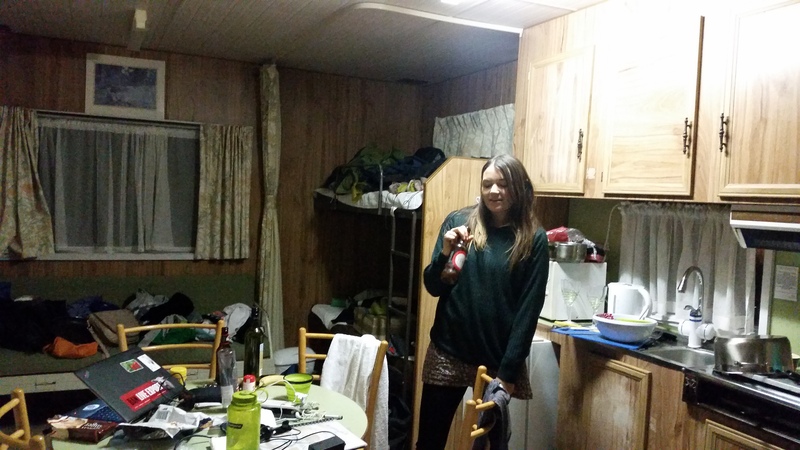 We thought we didn’t look that much different from most retired couples in this campsite. On the last day before departure, I started to feel both stressed and excited. I’m trying to understand the route notes for what’s to come. I had a vague idea but gave up on understanding all the details. It’s just too abstract, too much information that only starts to make sense once I hit the trail. For the next part of the trail, I needed to make a phone call to ask permission to stay in private property. In the past this property owner had let people use their facilities, including somewhere to sleep, stoves, and hot shower. The owner is known to be very kind with trekkers. Not my luck this time, as this person is no longer working at that station. I had to make two phone calls to clarify my intentions and finally got authorisation to stay on the property. I wasn’t offered any of the luxury mentioned above. I felt disappointed with that phone call. I don’t like calling people on the phone as it is often hard to understand each other (french accent vs Country side accent). Rest of the last day in Omeo was spent packing the food. 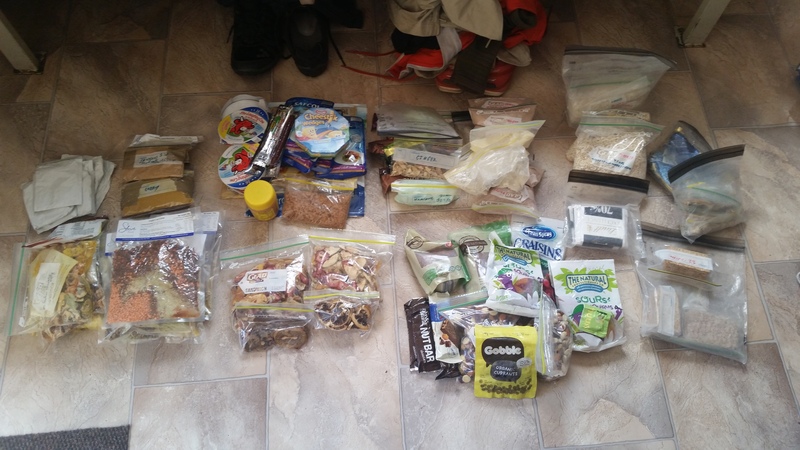 I got my food parcel and was planning for up to 11 days without resupply. That is longer that I’ve ever done. And I stress a bit about how to fit everything in the compartments (panniers, bags) and also about the weight. So far I’ve always had more food than required and I wonder when I will start to take just the right amount. One thing is sure, I don’t like to go hungry and the nutritious food is helping me through.